Partners In Excellence offers families a fully inclusive, center-based autism program. Clients are able to get their therapy needs met in a single, well-coordinated environment. Each of our centers offer Applied Behavior Analysis (ABA) and Applied Verbal Behavior (AVB) Therapy, Occupational Therapy, Feeding Therapy, Pyschotherapy and Speech Therapy all in house. Parents do not need to drive from place to place for various appointments and they have the peace of mind knowing that all of our therapists are working collaboratively on their child’s goals. Many children with autism have a difficult time communicating and interacting with peers. A benefit of our center-based environment is that social skills and play skills are nurtured through one-on-one intensive therapy services. 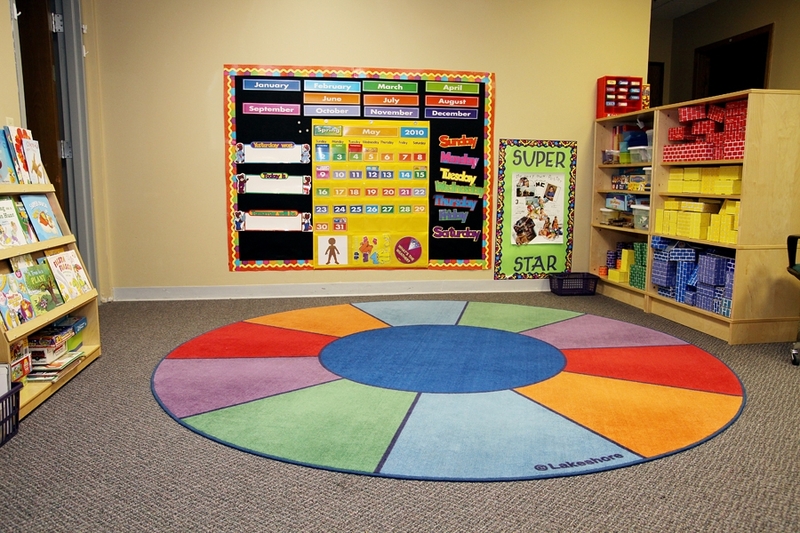 Our highly trained behavior therapists help to teach and model appropriate interactions with peers. Because our clients are around peers throughout their day they have daily opportunities to practice these interactions in the natural environment and in small group settings. At Partners we believe in providing our clients and staff with a safe and supportive environment that fosters growth. Our center-based model offers our staff access to ongoing support, training, and constant guidance which ensures that clients are receiving the quality therapy necessary to create positive change in skills and behaviors. We strive to create an environment that supports staff professionally and personally. This facilitates a greater job satisfaction, consistency in therapy, and safety.